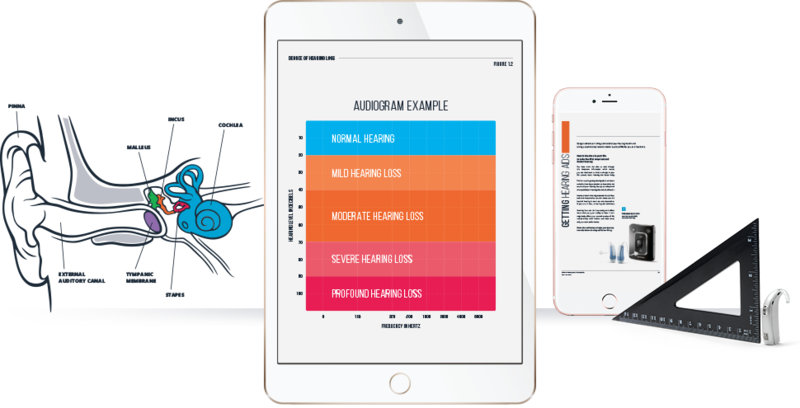 Your type and degree of hearing loss will determine your treatment and hearing aid style. The sooner hearing loss is recognized and treated, the better the outcome. There are more options than ever before based on a variety of factors. Get the maximum satisfaction out of your hearing aids with the proper expectations. 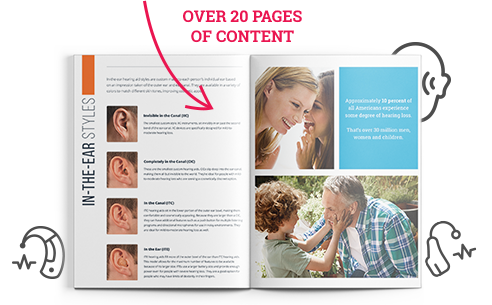 Get your free copy of “Guide to Hearing Loss and Hearing Aids!